Last month, CoroCoro teased a new web anime for Splatoon. The first episode, titled “Rider”, has gone live. Rather than a straight up anime, CoroCoro calls the series a “comic anime”. That’s because instead of true animation, it’s more along the lines of a manga with voiced dialogue. There are bits of animation sprinkled throughout, however. 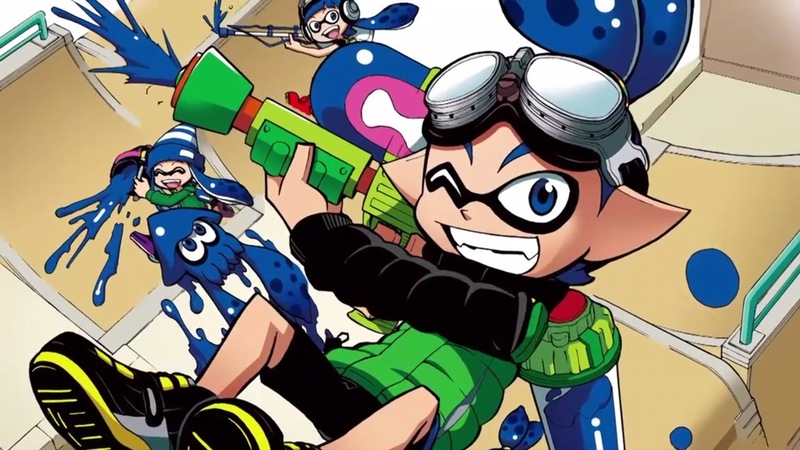 We’ve included the new Splatoon comic anime below.